The SeaSide Hotel is situated right on the beach in Swakopmund. Each luxury hotel room faces the sea and the sunset has direct access to a stretch of endless beach. 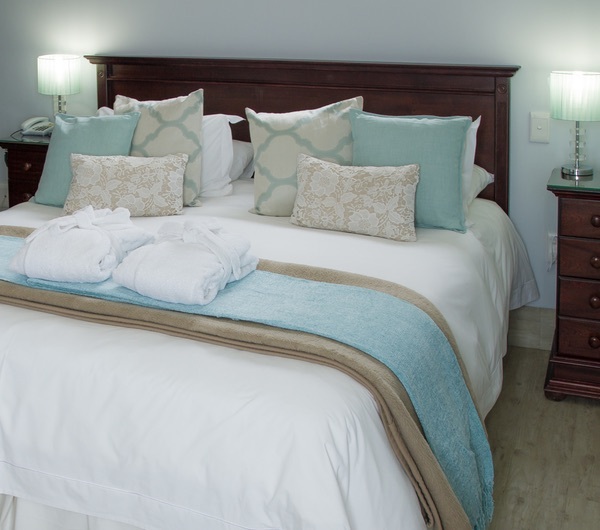 We have 30 sea facing rooms and 6 luxury suites. At your doorstep are beautiful coastal walks along the exquisite beaches in Swakopmund. 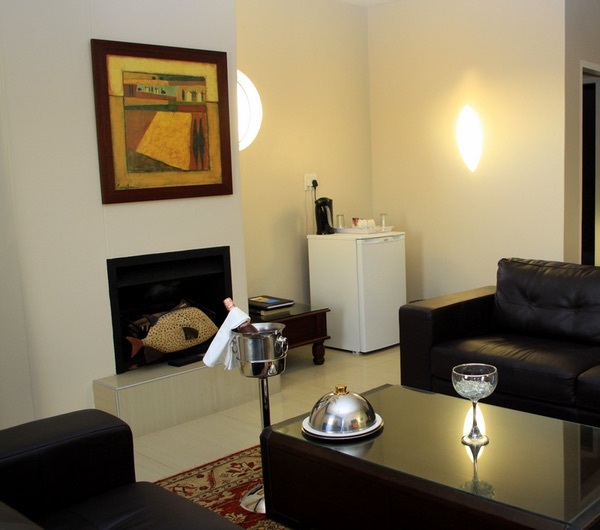 This beachfront, cosy hotel is 7 km from Swakopmund Museum and 8 km from the National Marine Aquarium of Namibia. 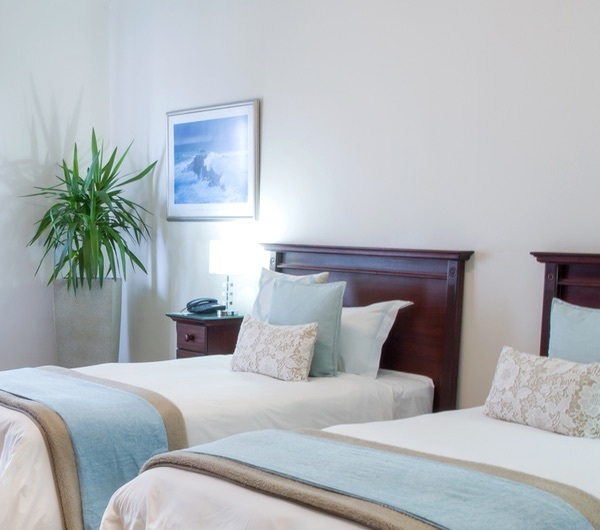 The straightforward rooms come with free Wi-Fi, flat-screen TVs and South Atlantic Ocean views. Suites add living rooms, fireplaces and whirlpool tubs; some have direct beach access. Room service is available. Children age 2 and under stay with adults at no cost. A breakfast buffet is included and served in an airy restaurant overlooking the ocean. Complimentary amenities include access to a spa with a sauna and jacuzzi. Massage and beauty treatments are available for a fee.